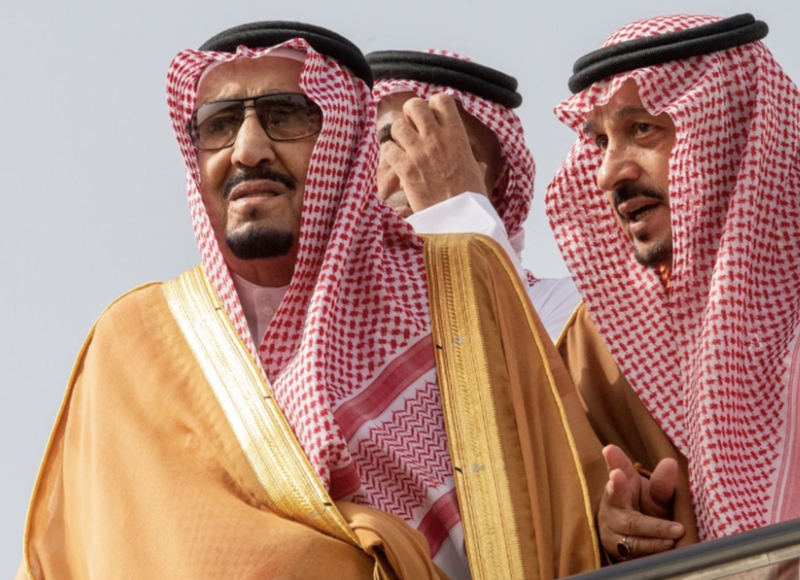 Saudi Arabia’s King Salman arrived in Bahrain on Wednesday to discuss bilateral relations and regional developments, according to reports. The visit is the second foreign trip in as many weeks for King Salman, having visited Tunisia for an Arab League summit at the end of March. King Salman was welcomed to the country by the King of Bahrain, Hamad Al-Khalifa. The visit comes a day after Manama formalized an agreement with Kuwait for financial aid to support the Bahraini economy as part of an assistance package with other Gulf neighbors, Arab News reports. Kuwait, along with Saudi Arabia and the United Arab Emirates, pledged $10 billion in financial aid to Bahrain last year to rescue it from a potential debt crisis. The King has already returned home from the trip.